Become a champion with ease. Plenty of you – loads – are now getting stuck in to Pokemon Sun & Moon and going on what we think is the best Pokemon adventure in many, many years. It’s a game that’s well-worth your time, and one filled with things to do and secrets to uncover. 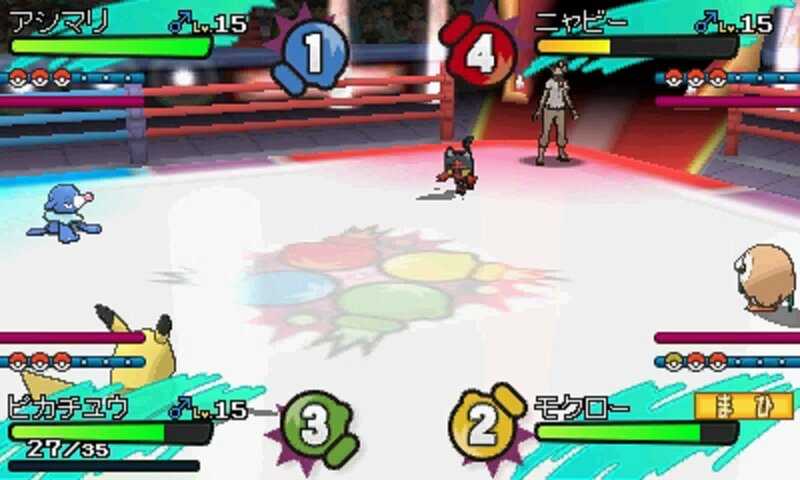 Like all Pokemon games, Sun & Moon have their little quirks. We’ve covered a lot of the things fans will find themselves desperate to know in our guide hub for the game. That hub features a bunch of one-shot tips pages on specific topics – it’s worth checking out. This, however, is the walkthrough hub. 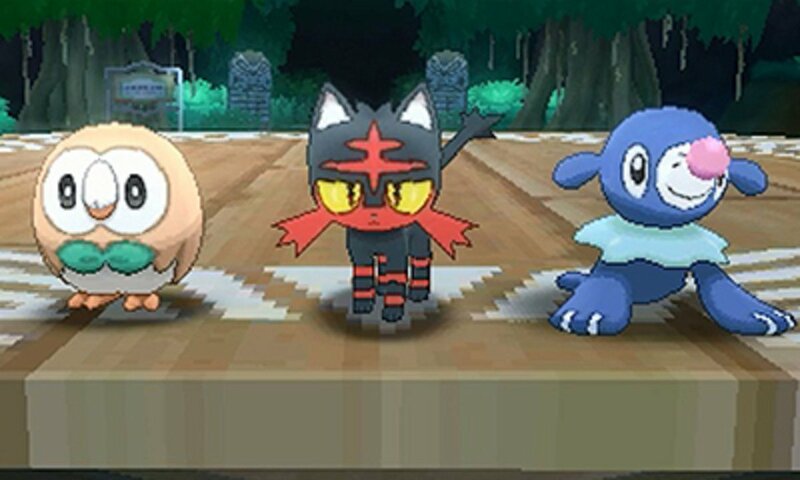 Here’s the approach we’re taking: We think Pokemon’s progression is pretty straightforward. This is a kid-friendly game, so where to go and what to do is always pretty clear. We’re not going to write reams of text saying ‘go talk to this person, then go to this building’ – the game itself will tell you to do that stuff. We’re instead going to list the things you’ll want to know about every area of the game in the order you’ll visit them. Secrets to find, Pokemon to catch, items to grab and battle information. We’ll also feature strategies for trials and boss battles. Simple. Streamlined. So… let’s get to it! Good luck in Alola, Trainer! Get started, get your first Pokemon and build up to defeating your first island kahuna. Head up a volcano, meet the breeders, and engage in a battle royal.